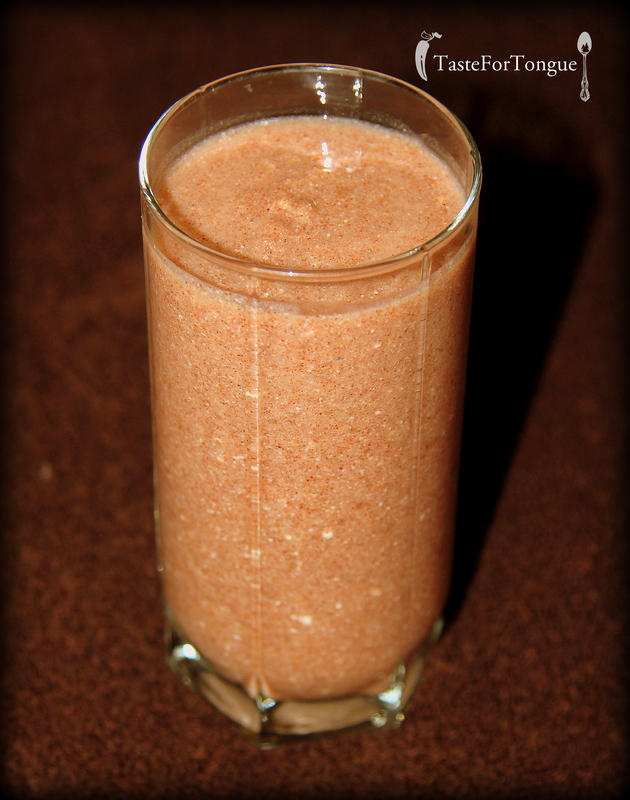 Ragi or finger millet flour is very good for health. I know most don’t like the taste but which healthy thing tastes good? 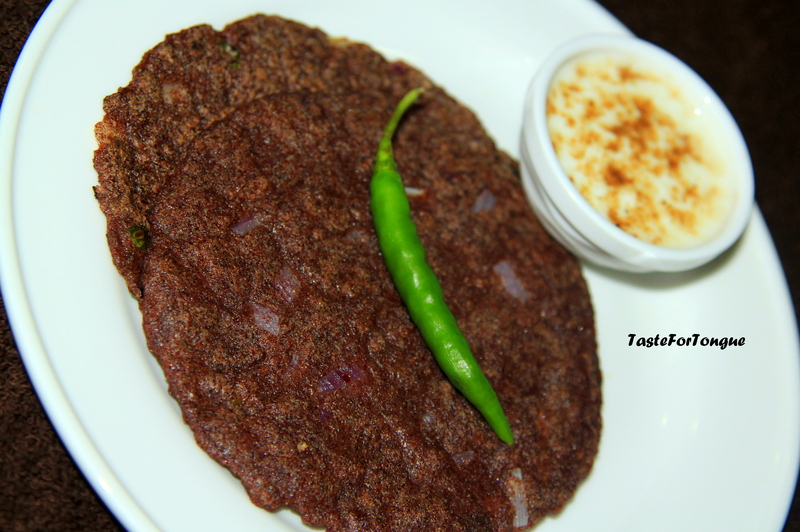 If you are into diet then ragi is the best. 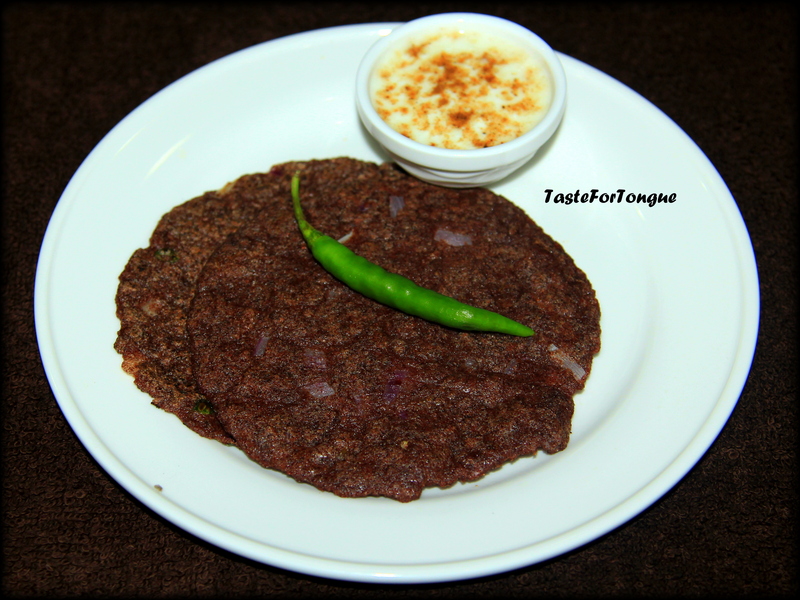 I prepare ragi rotti, ragi mudde and ragi milk shakes. But I heard that ragi ambali is good for reducing the body heat. So here I am with this recipe for cool summer. Take ragi flour and dissolve it in little water make sure that there is no knot formation before you transfer this into boiling water. Now transfer this mixture into boiling water and keep stirring it until you get a smooth paste. Now let it cool add salt and buttermilk and bring it to whatever consistency you would like to drink. You can also eat mint chutney or pickle along to spice up your taste bud. In summer just refrigerate it and drink it. You will not like it if you don’t like ragi mudde because it tastes just bland.